"This is an important time in America. The stakes are high and standing on the sidelines isn't an option," said Minnesota Gov. 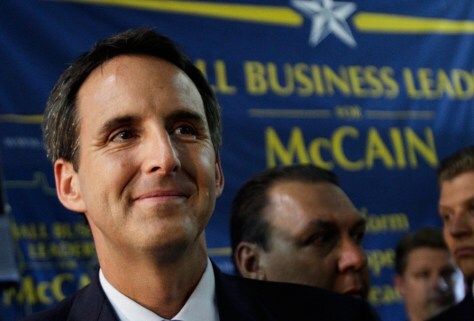 Tim Pawlenty.